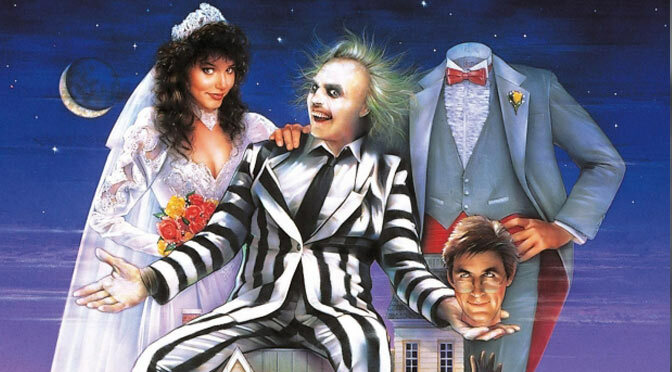 That’s right you heard it here first, they are going to make Beetlejuice 2 the 1980’s classic movie about a couple who are in an unfortunate car accident and are trying to get to grips with being dead. Unfortunately at they same time they are being conned by Beetlejuice and let him out so he can help scare away the family that are trying to move into there house. In a recent interview with Michael Keton he confirmed he was in talks the original Beetlejuice director Tim Burton regarding Beetlejuice 2. I don’t know what Beetlejuice 2 is going to be about but I can’t wait to see it, let’s hope they do it the justice it deserves.